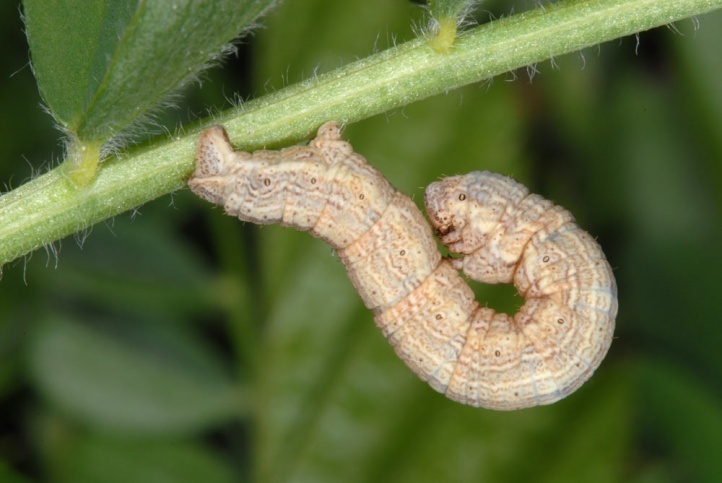 The caterpillar lives polyphagous in the herb layer, but prefers Fabaceae. I found them in the central Valais on sainfoin (Onobrychis viciifolia). Selidosema brunnearia inhabits warm dry steppe slopes and corresponding grasslands. 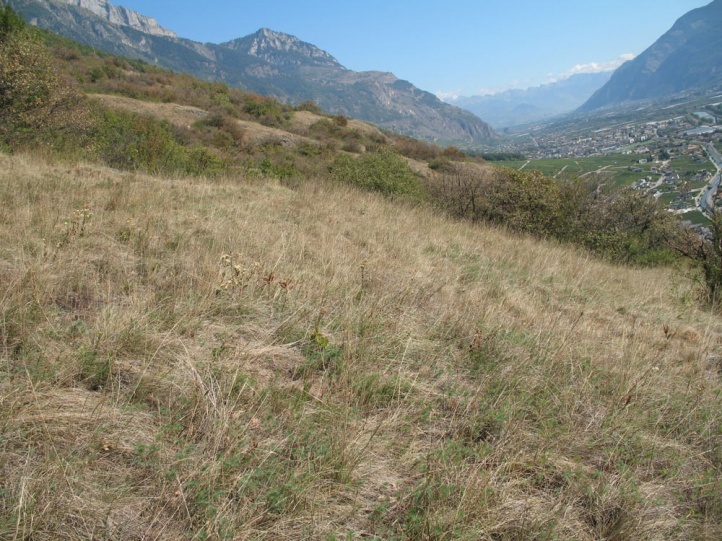 In Valais, I found a caterpillar in a Stipa-rock slope near Leuk and moths in an area rich in Bromus erectus and scrub along with Cucullia xeranthemi in Lower Valais. 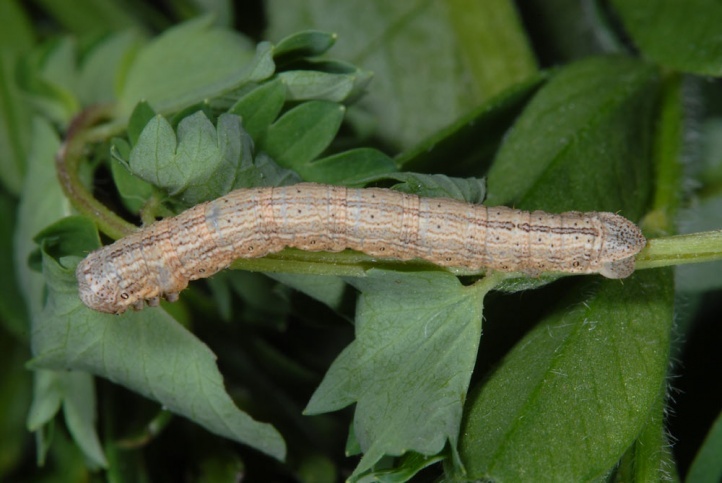 The caterpillar overwinters and is grown between mid-April and May. 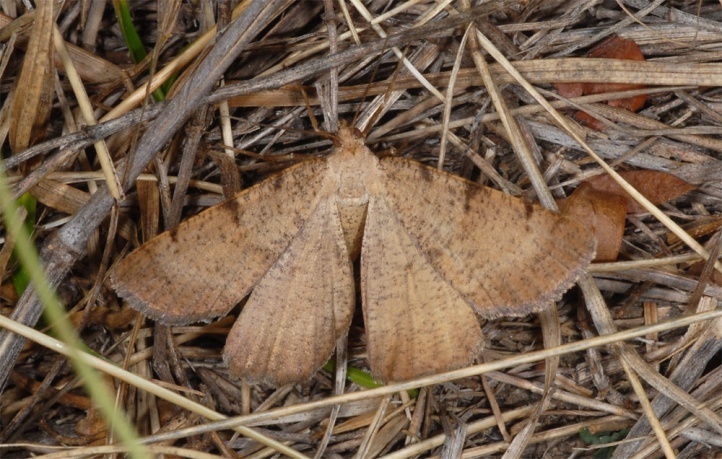 The moths fly only from late July to September with peak in late August. Selidosema brunnearia is threatened with extinction in Central Europe since suitable habitats have almost vanished in our over populated and intensively used landscape (agricultural intensification, overbuilding, reforestation). 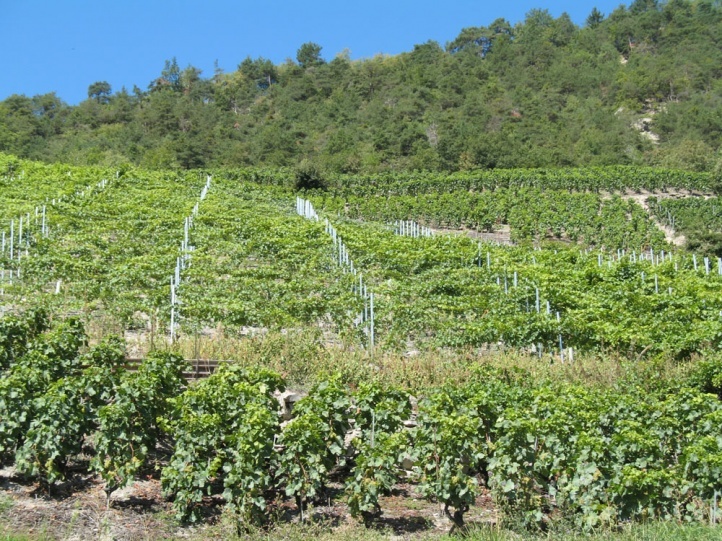 In dry valleys of the Alps and in the south Selidosema brunnearia is still somewhat more common, but also (for example, in the Valais) extremely harassed by orchards and vineyards. Selidosema brunnearia occurs from north Africa locally across much of Europe to the Balkans and the Near East. The moth is also found in parts of Scandinavia. In SE-Europe and Turkey Selidosema brunnearia is often rarer and more local than the related Selidosema plumaria.